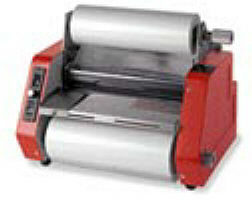 ID Systems Laminators feature variable speed and reverse standard for all models. 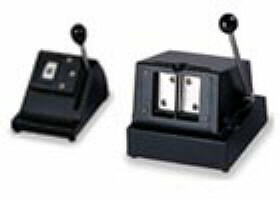 These units are spring loaded with an adjustable tension device on rollers. 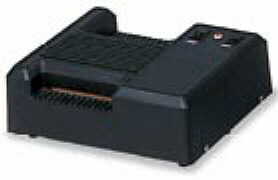 Adjustable tension on upper and lower supply rolls assures even lamination. It includes an external thermometer and easily accommodates 500 foot plastic rolls.